Fred Hutchinson Cancer Research Center, the only comprehensive cancer center in the Washington/Oregon area, has pioneered many lifesaving cancer research breakthroughs. The center is a nearly $400M research marketplace, and researchers at this institution have a constant demand for novel products and technologies to use in their labs. 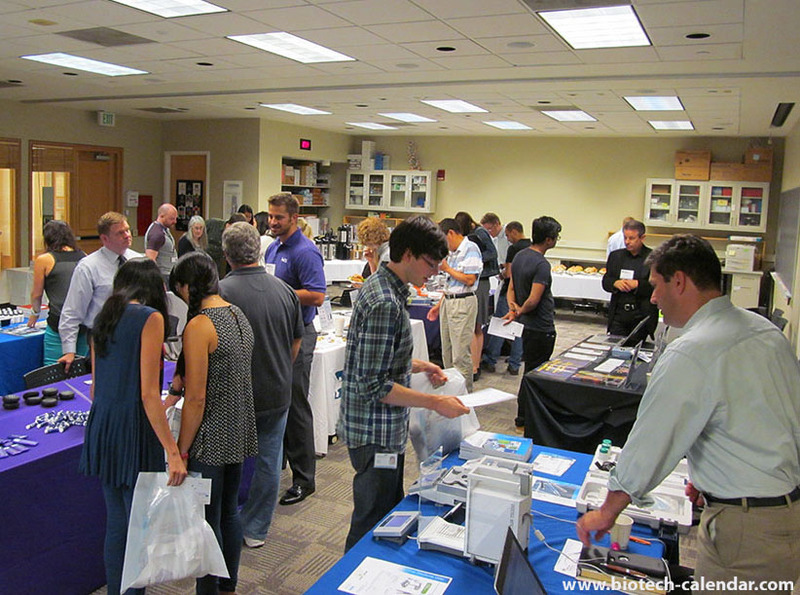 Because of this high demand for new technologies and chemical supplies, Biotechnology Calendar, Inc. will be hosting the 11th Annual BioResearch Product Faire event at Fred Hutchinson in August 2016. This event is an excellent opportunity for laboratory product and chemical supply companies to connect with researchers in need of new lab products. Registering for this event by Wednesday, May 11, 2016 saves your company $250 off of our standard pricing, ensures that you receive the best exhibit placement available, and allows you to meet face-to-face with active researchers in this $400M research marketplace. Received a donation of $20M from Mike Bezos to support the development of novel cancer immunotherapies. Received a $12.9 million grant to fund research on blood stem-cell treatments for immune deficiencies. Along with Memorial Sloan Kettering Cancer Center and the Seattle Children's Research Institute, formed a new biotech company called Juno Therapeutics that launched with $120M in 2013.